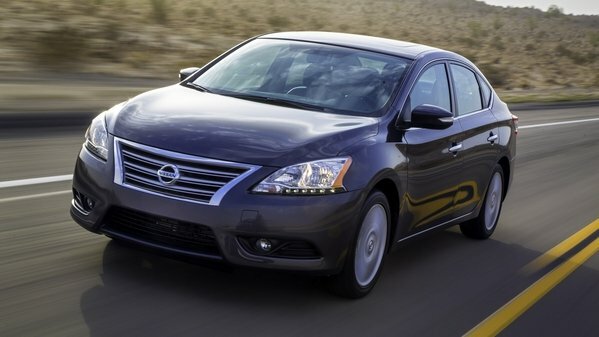 As a compact sedan, the Nissan Sentra never was what one may call “popular” among gearheads. Yet, Nissan is eager to improve it, even going so far as to release a spirited Nismo version in the process a few years back. 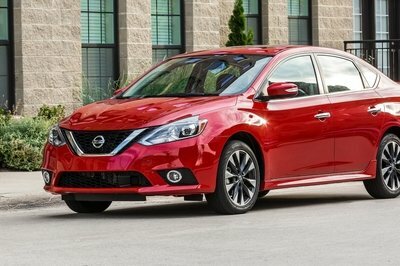 Now, we have the 2019 Nissan Sentra with only a handful of upgrades, most notable of which is the integration of the Apple CarPlay and Android Auto on all models, save for the entry Sentra S.
Redesigned for the 2013 model year, the Nissan Sentra received a complete overhaul inside and out. Similar to Nissan’s other sedans, the Altima and Maxima, as far as design goes, the Sentra also gained more upscale features such as LED lights, a new navigation system, and premium options such as an eight-speaker Bose audio system. 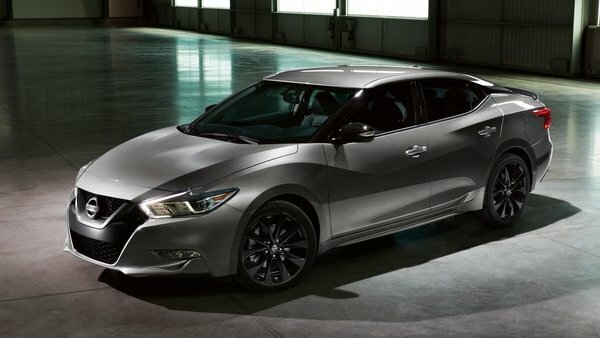 The 2016 facelift brought an even more attractive exterior, with sporty cues borrowed from the Maxima, and an interior that longer lacks dual-zone climate control, navigation, and a backup camera. Although the 1.8-liter engine carried over mostly unchanged, the sedan received a turbocharged mill for the 2017 model year, when Nissan launched the Sentra SR Turbo. Powered by a 1.6-liter four-cylinder backed by a turbocharger, the new SR Turbo packs nearly 50-percent more horsepower and almost 40-percent more torque than the standard model, making it the most powerful Sentra ever sold in the United States and the first full-fledged competitor for range-topping Honda Civic and Mazda3 models. This new model comes at no surprise, as Nissan not only toyed with various concepts in recent years, but is also looking to enhance the sales momentum of its third best-selling vehicle in North America. “The Sentra SR Turbo is designed for buyers who want all the attributes of traditional compact sedans but also desire some serious turbo performance. It’s truly the complete package for compact car buyers and enthusiasts alike” said Michael Bunce, vice president of product planing at Nissan North America. Keep reading to find out what makes it special among other Sentras and how it stacks against its main competitors on the compact market. Continue reading to learn more about the 2017 Nissan Sentra SR Turbo. These days, you’d be forgiven for dismissing the Nissan Sentra as just another eco-box for the daily A-to-B grind, but that wasn’t always the case. Believe it or not, there once was a Sentra designed for – brace yourself – fun. It was called the SE-R, and it was a glorious thing indeed, boasting a torquey four-cylinder engine, responsive suspension, and a price tag with room for aftermarket race tires. Unfortunately, the Sentra SE-R got shelved after the 2012 model year, causing enthusiasts to feel a bit left out in the cold. Luckily, Nissan is correcting that mistake, and now, there’s a new performance Sentra on the scene. This time around, however, it bears the Nismo nameplate, and compared to the standard-issue Sentra, it’s got a fresh exterior, race-inspired interior, and sharpened handling. 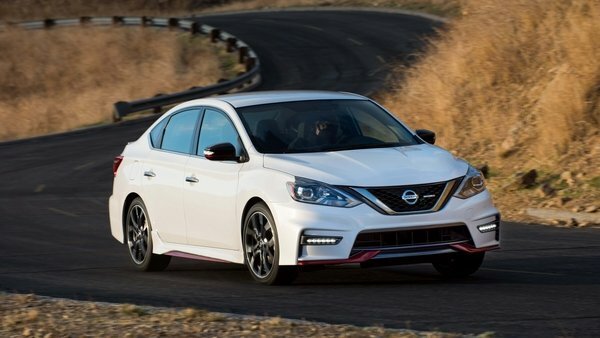 Nissan says the new Nismo Sentra is the first “mainstream,” “affordable” model to receive the Nismo treatment, and it hopes the four-door will broaden the brand’s appeal alongside the current crop of Nismo’d variants (GT-R, 370Z, and Juke). But the Japanese automaker is adamant that the Sentra Nismo won’t dilute the go-faster association of Nismo, and that the upgrades are much more than skin deep. We’ve been waiting a while for Nissan to drop something like this, even going so far as to draw up a rendering and put together a speculative review. Now that the real thing has arrived, where were we right and where were we wrong? Read on the find out. Continue reading to learn more about the 2017 Nissan Sentra Nismo. U.S. auto sales continue to march forward, and while growth is strongest in the SUV/crossover segment, the sedan remains steadfast as a core passenger vehicle platform. 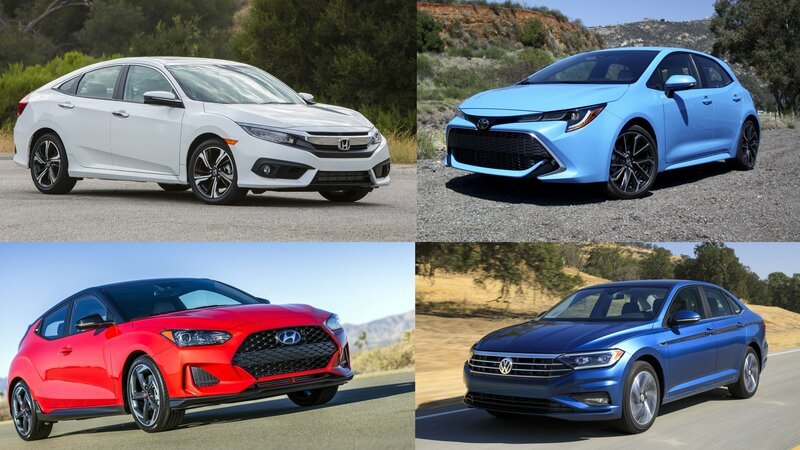 Simply put, the appeal of the sedan is enduring and undeniable, combining versatility and a sleek body style with high fuel efficiency and an affordable price point. Nissan knows this, and has deemed 2016 “The Year Of The Sedan,” first ushering in the new Maxima, followed by the updated Altima. Now, it’s the Sentra’s turn, and as such, the compact four-door arrives with fresh exterior styling, a variety of new technology for safety and comfort, and a few tweaks to the ride and handling. 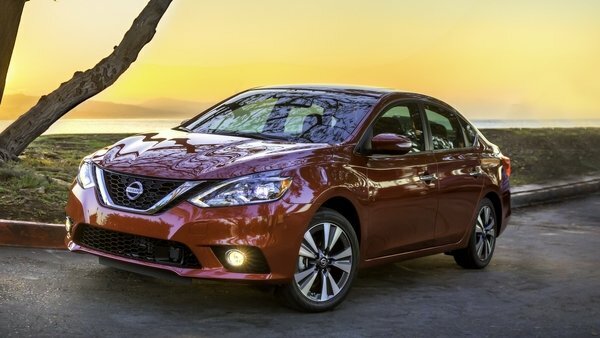 Nissan claims 20 percent of the Sentra is new for 2016, and while not necessarily revolutionary, the update is definitely a breath of fresh air, bringing the compact inline with its competitors without outgrowing its original affordable positioning. I got a chance to test the new car in Southern California, and overall, I was pleased with what it brought to the table. That said, the Sentra is still up against some very heavy-hitting competition, so how does it stack up? Read on to find out. 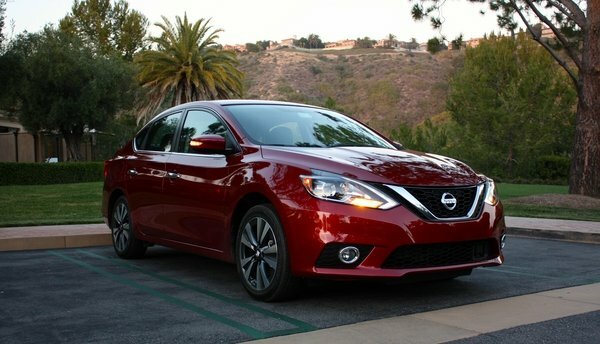 Continue reading to learn more about the 2016 Nissan Sentra. Nissan is going three for three on introducing its new, striking design themes to its sedan lineup. First the Maxima, then the Altima took on the extreme show-car styling language first debuted on the Murano in 2014. The 2016 Sentra has just undergone a significant update that brings its sheet metal into the fold as well. Nissan’s third best-seller after the Altima and Rogue crossover has always been rather bland in terms of style (even when the rest of the sedan lineup was more radical), so the dramatic reskin is an intriguing departure from tradition. It should be a good thing for Nissan; as the subcompact market has gotten more competitive, the competent-but-forgettable Sentra has risked getting lost in the shuffle of sexier and more eye-catching offerings from Mazda, Hyundai and Ford. Looking like a smaller version of the Maxima, the newly curvy Sentra is prepared to do battle with the all-new Honda Civic, Mazda3 and Kia Forte with a re-tuned suspension. A host of new technology has also been added, as the Sentra inherits luxury features from Nissan’s larger sedans as well. The updated 2016 Sentra goes on sale in December. 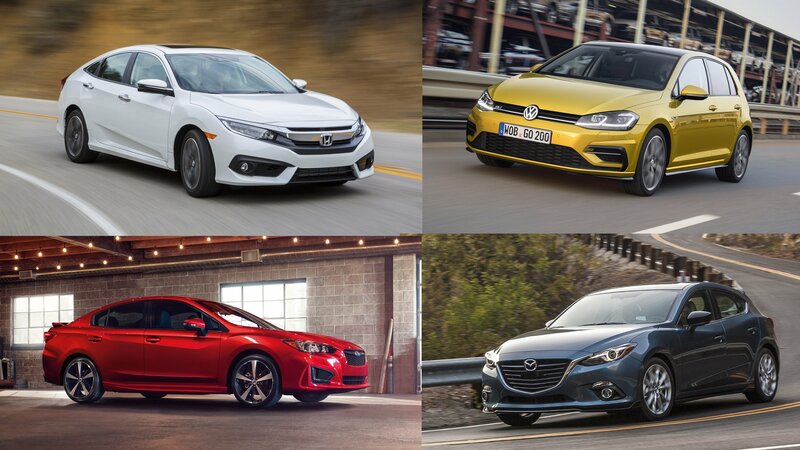 The 2016 model year is going to be very important for the compact sedan market, because two of the top sellers in the segment (the Honda Civic and Chevrolet Cruze) will be getting full redesigns. 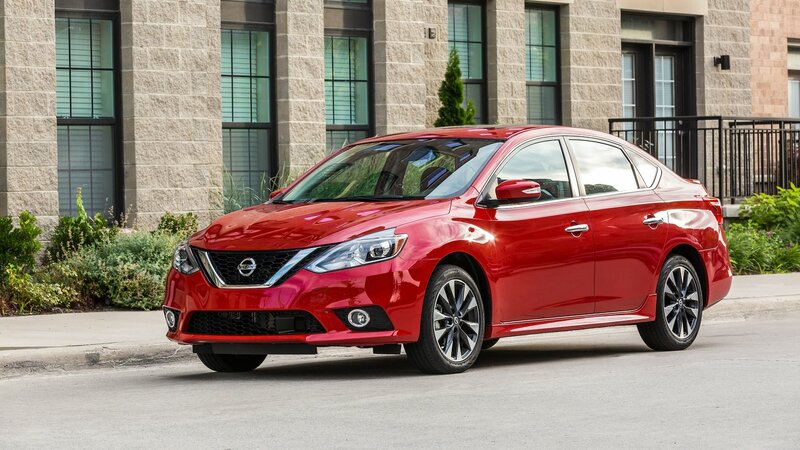 Not to be left out of the mix, the 2016 Nissan Sentra is getting a major update as well, and while it is essentially being considered a mid-cycle update, the updated sedan could be in for a significant overhaul above and beyond the usual changes. Automotive News is reporting that Fred Diaz, Nissan’s senior vice president for sales and marketing and operations in the U.S., said that the upcoming 2016 Sentra would be “incredibly freshened” and “almost all new.” Further details about the compact sedan – including the full extent of the changes and its release date or on-sale date – remain unknown.